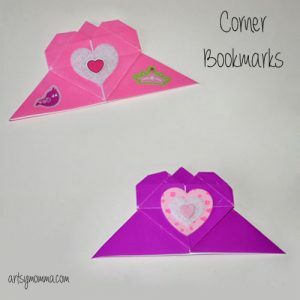 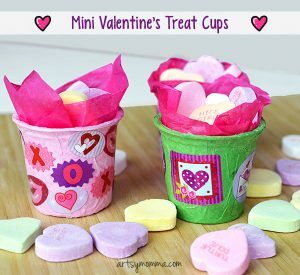 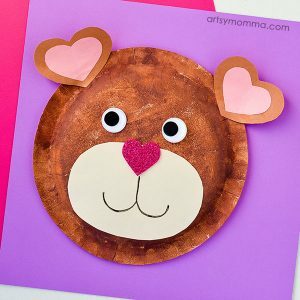 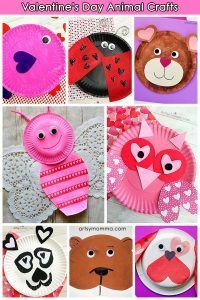 Aren’t heart-shaped animal crafts the cutest?! 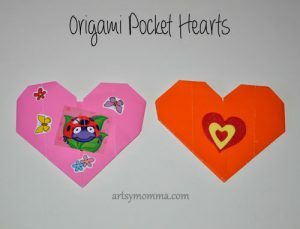 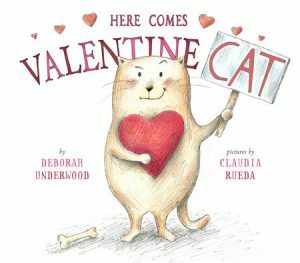 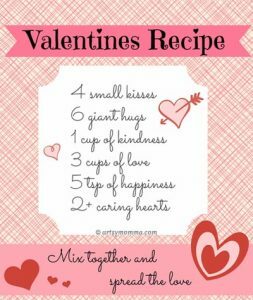 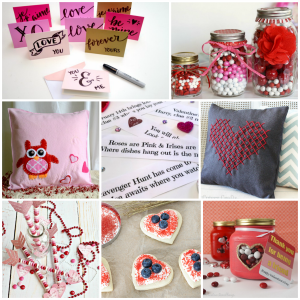 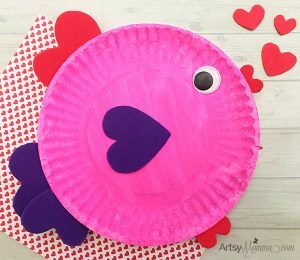 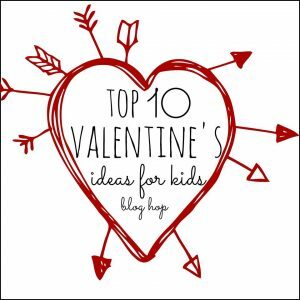 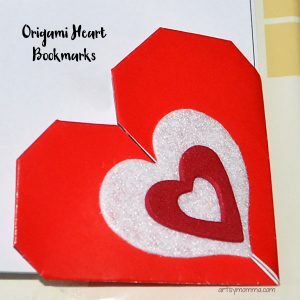 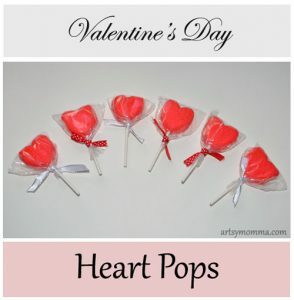 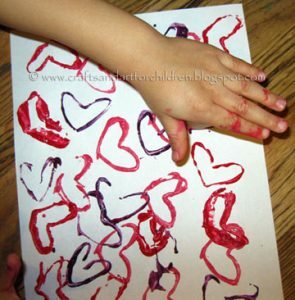 Who knew there were so many ways to use different sized hearts to make everything from fish to owls! 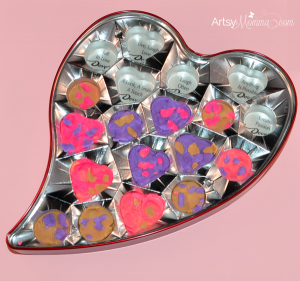 Have a light table? 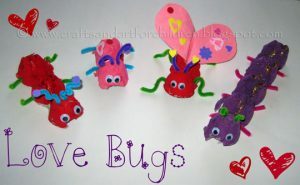 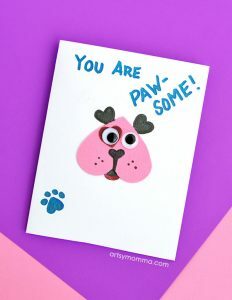 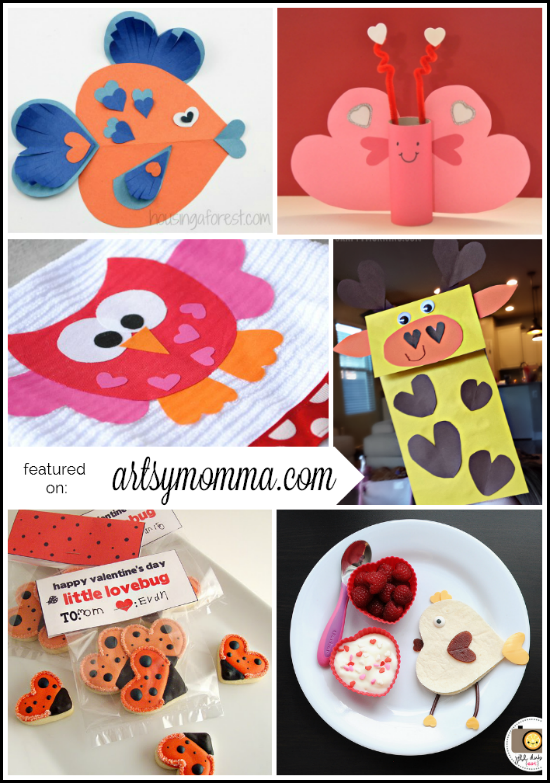 Check out the fun animals you can make on it or have fun playing with a puppet. 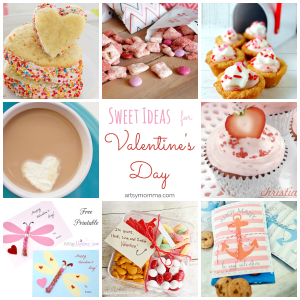 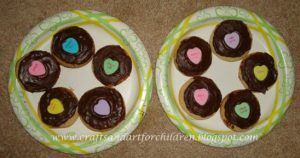 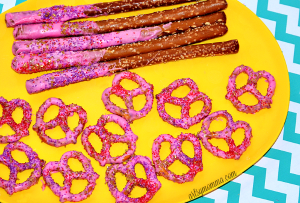 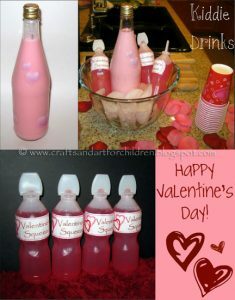 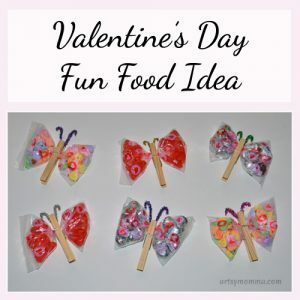 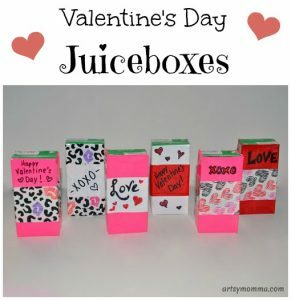 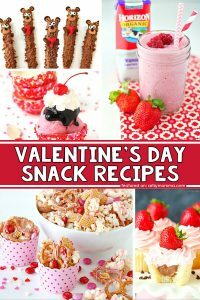 I adore the cute food ideas and might try making something creative for the kids this year . 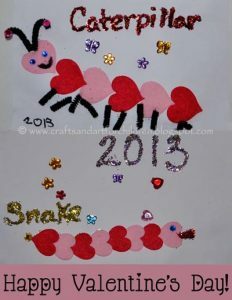 Caterpillar and Snake made from Hearts plus a heart-shaped flower garden. 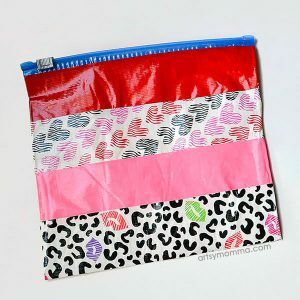 Paper Bag Giraffe – so stinkin’ cute! 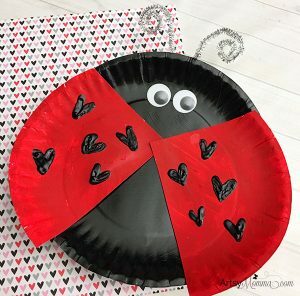 I had originally planned to share her ladybug craft until I saw Michelle post this the other day. 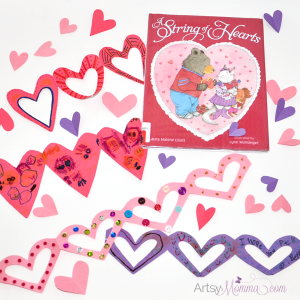 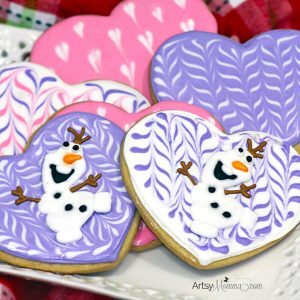 She has an entire heart-shaped animal craft series if you’re looking for more inspiration. 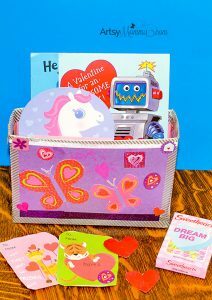 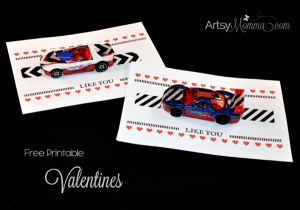 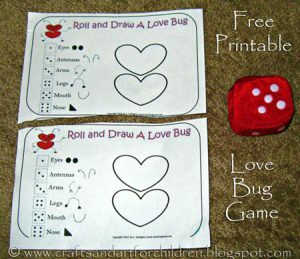 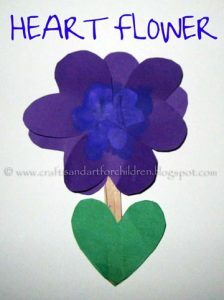 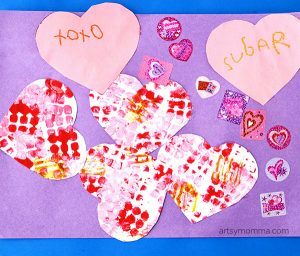 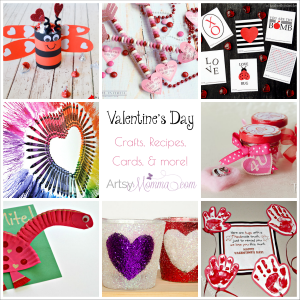 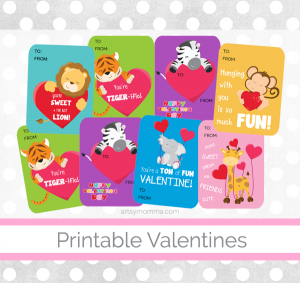 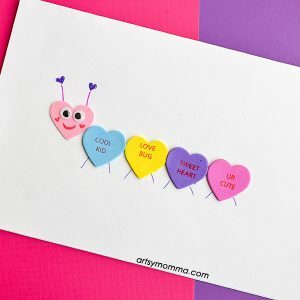 Heart-shaped Snail, Ladybug, and Butterfly – we used free templates to make these cards. 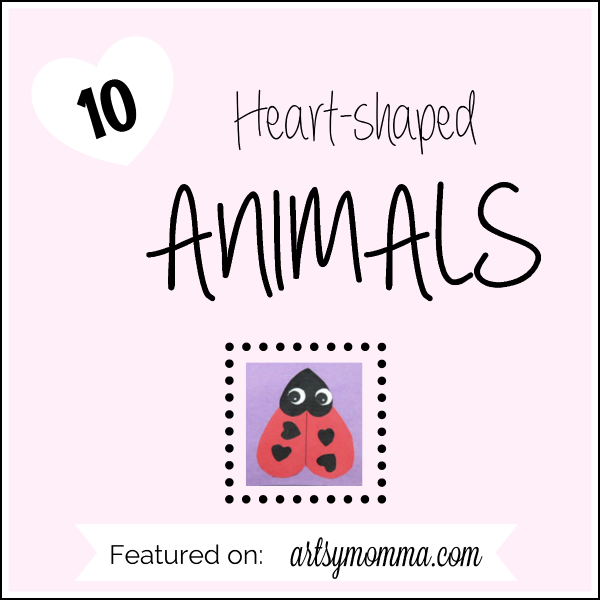 Heart Fish – and lots of other animals. 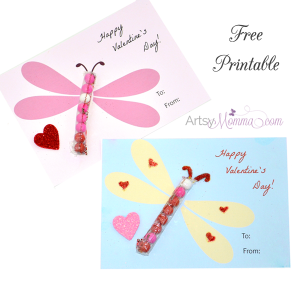 I really like the dragonfly too! 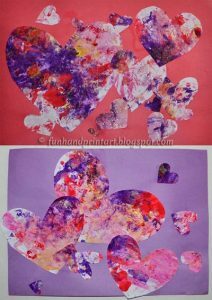 Handprint Swans – I made this with my son when he just turned 2 years old – he’s 7 now and I still adore this craft. 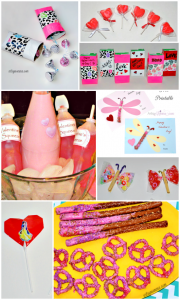 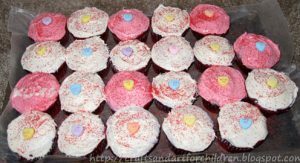 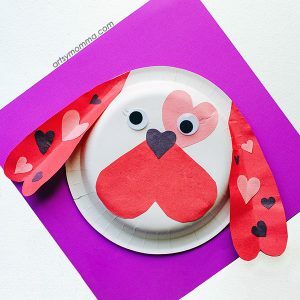 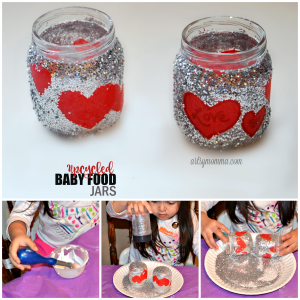 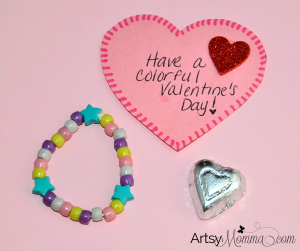 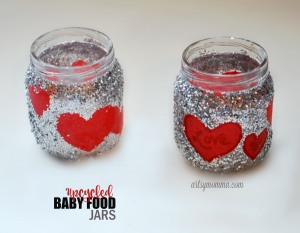 Lovebird Lunch and Craft – Jill always makes the cutest food for her kids. 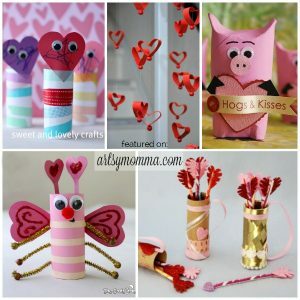 This post also has a matching craft! 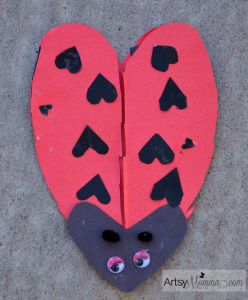 Ladybug Cookies – sweet for Valentine’s Day or even a ladybug themed birthday party. 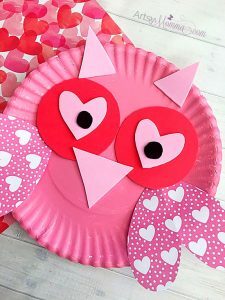 Heart-shaped Owl Towels – what can I say – it’s OWL-dorable! 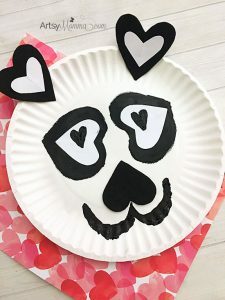 Light Table Art – inspired by the book My Heart is Like a Zoo. 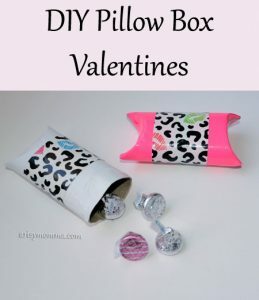 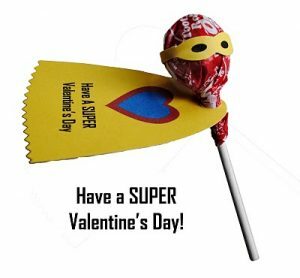 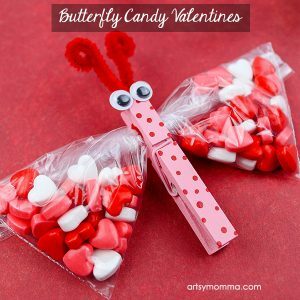 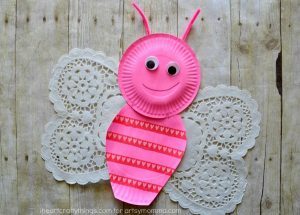 Cardboard Tube Butterfly – we love butterflies and we love cardboard tube crafts so of course we love this Valentine’s Day craft! 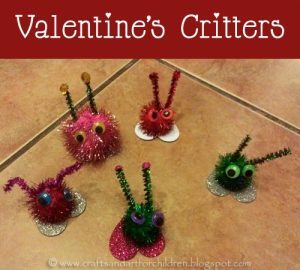 They are all so darn cute!